If you don't follow Marta, you should. Her photos are fantastic. It is totally different from most other blogs. I love. That you made Elmer your prop!!! Hahaha, I love the way Elmer looks! How absolutely adorable, and what a great pick for an accessory! 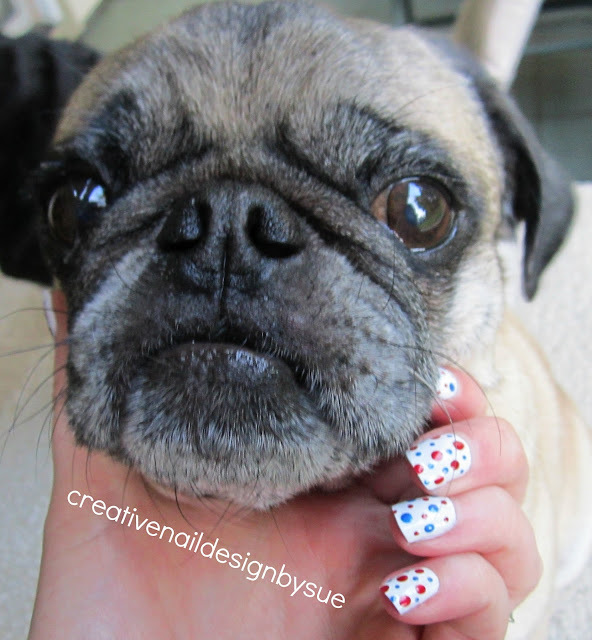 Really cute dotticure! I'm eagerly awaiting my set of dotters so I can start dotting away! 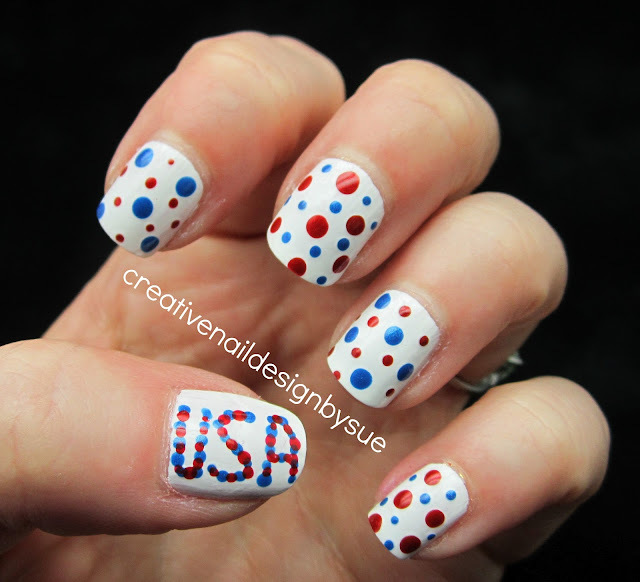 That reminds me of my mani yesterday, I should've chose 2 colors for the dots. Love dots they're always cute.